Fotolanthropy is a non-profit organization that captures inspiring true stories through photography and film. To learn more, visit: fotolanthropy.com. Share the inspiration of SSG Travis Mills! 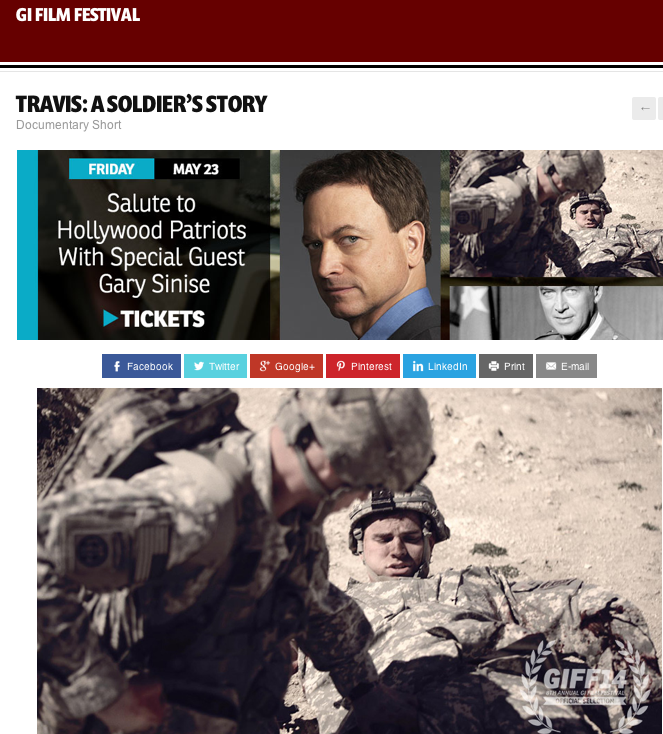 Tweet with the hashtag #travisthemovie and help share this inspiring true story.